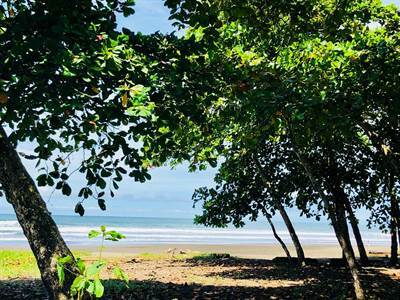 1.6 acres (6479 square meters/$100 per meter) of beautiful, flat beachfront property in Playa Esterillos, Costa Rica already permitted and zoned for residential use. Excellent option for investors looking to develop multiple homes on one big tract. Area is prime for development of beachfront properties in concessionary zone with active and renewable concession in place. It is fenced and clean, clearly marked and cleared. 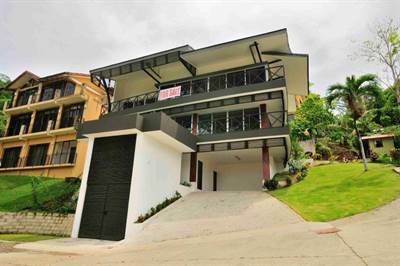 This area is about a 15-minute drive south from Jaco beach, there are already shops, restaurants and hotels in the area, yet this area retains its natural beauty as no buildings are permitted over three stories and there are restrictions on commercial development. Area is appreciating as development in Jaco makes its way to the beaches to the south. 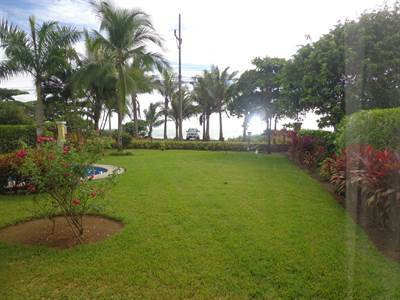 This beachfront parcel is easily accessed from Coastal Highway (5-minute drive). Area is about a two-hour drive from Capital City of San Jose and International Airport. The new international airport (est. 2028) will cut this drive time down to one 45 minutes.